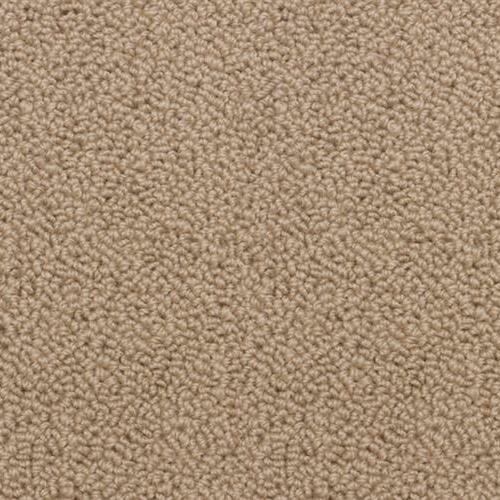 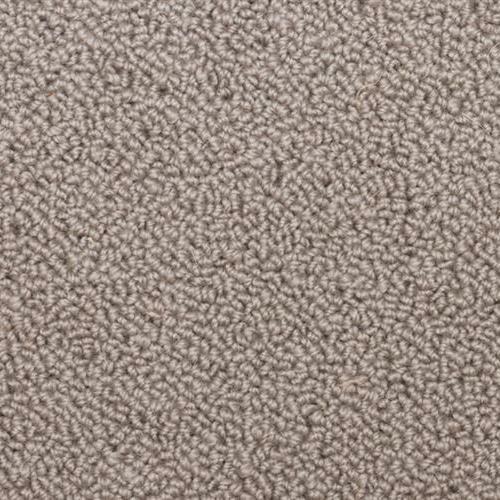 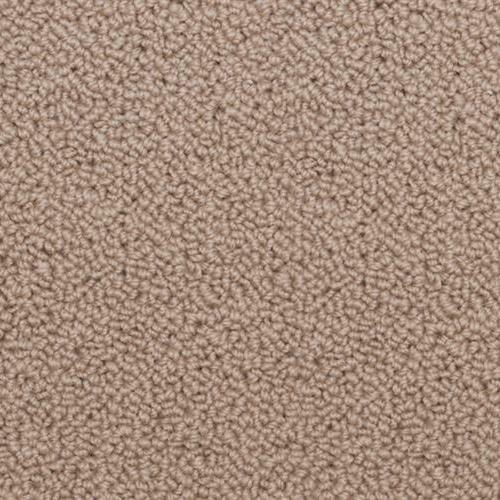 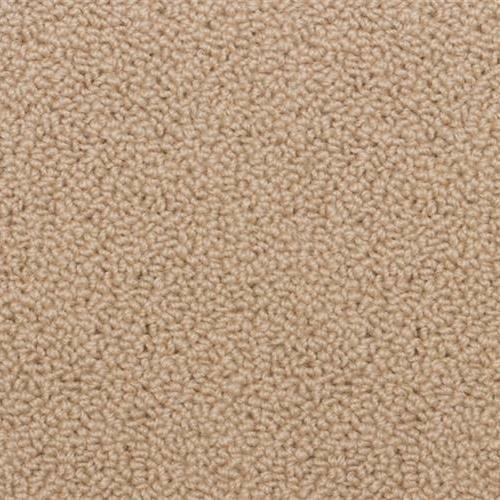 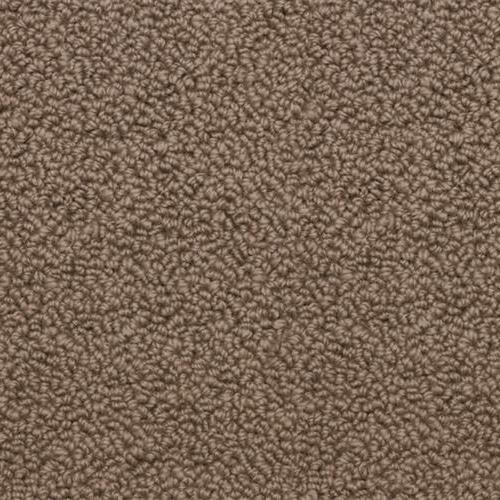 ACCOLADE is a low-profile residential loop-pile carpet offered in the seven solid ‘full-house’ colors shown here. 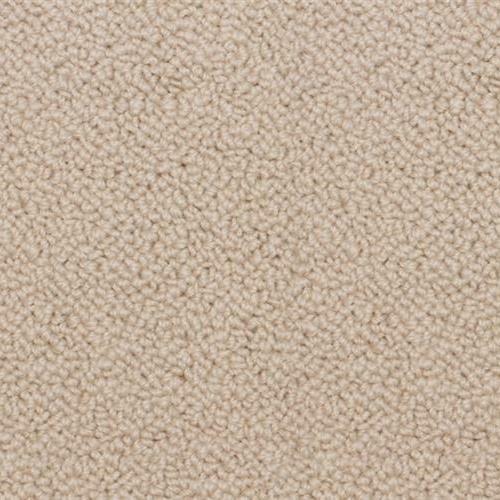 Its uniquely non-directional texture replicates the look of much more costly woven products made popular decades ago. 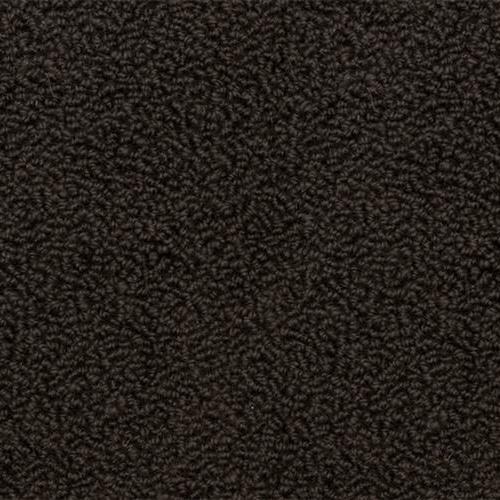 Imported from New Zealand, ACCOLADE is manufactured using high-performance, high-fashion New Zealand wool packed into a short dense construction that assures it will perform as well as it looks.